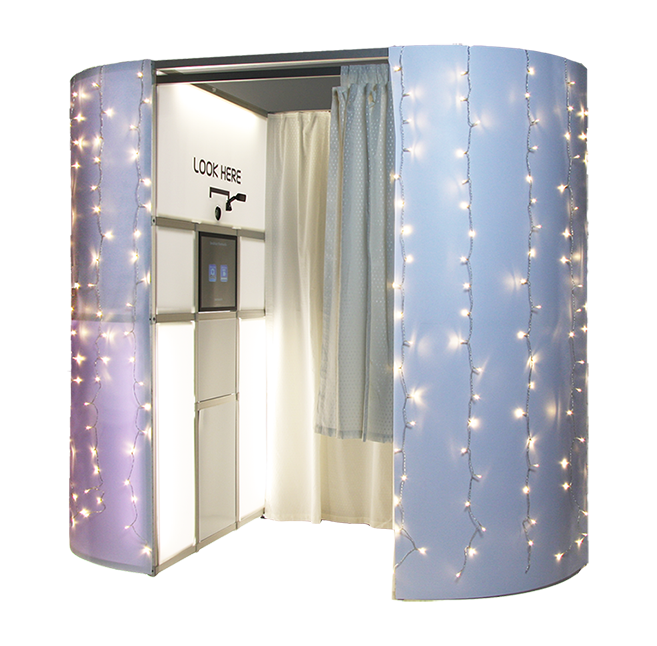 Our white fairy light booth is our most popular design. 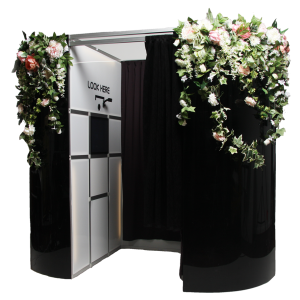 It is sleek and beautiful at any event and lights up the room in the evening celebrations. 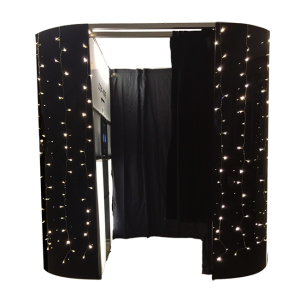 The fairy lights can come in warm white or bright white and it is easy to match your decor. 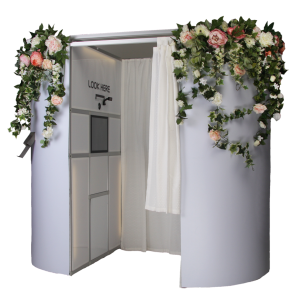 Book our white fairy light booth and add a little magic to your event.